“When the credit crisis occurred in 2008, greater deposits were required as banks reined in their loan-to-value ratios and tightened the amount they would lend to around 4.5 times a borrower’s income. Many people were prevented from getting on the property ladder. Low interest rates have meant that people saving for a deposit on a home see minimal returns, while paying more in rent than they would on a mortgage. Property crowdfunding platforms allow people to save for a deposit for a home through investment in property. This has two main benefits. Those who want to buy in areas that could experience rapid price growth will not be left behind by the market. It is possible to buy property in a number of areas outside London with yields in excess of 5% and capital values close to what it would cost to build. 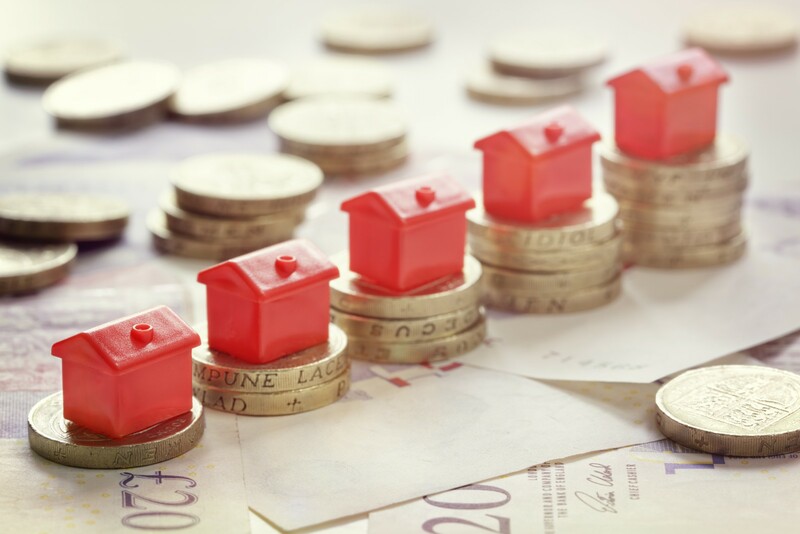 The clampdown on the two million UK buy-to-let investors is likely to mean that they would be better off investing through property crowdfunding platforms. One of the largest shifts in public thinking after the credit crisis was that the so-called “experts” were not as good at their jobs as they had made themselves out to be. Technology has reduced the cost of the investment process and increased transparency significantly. People now prefer to decide what to invest in themselves in a transparent manner; property crowdfunding platforms enable them to do so. As well as financing more mainstream investments that were out of reach of many ordinary retail investors, crowdfunding is enabling the financing of less commercial, but culturally and socially important, investments. Local groups have come together to save valued pubs or purchase private land that can be enjoyed by their community. The original article can be found on the on the RICS website, and you can read the full article in the December–January issue of the Property Journal.